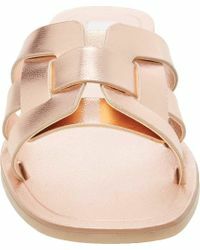 We check over 450 stores daily and we last saw this product for $35 at Shoes.com. 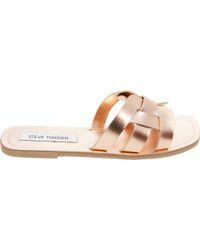 The Steve Madden Sicily Sandal gives an upgrade to a timeless classic. 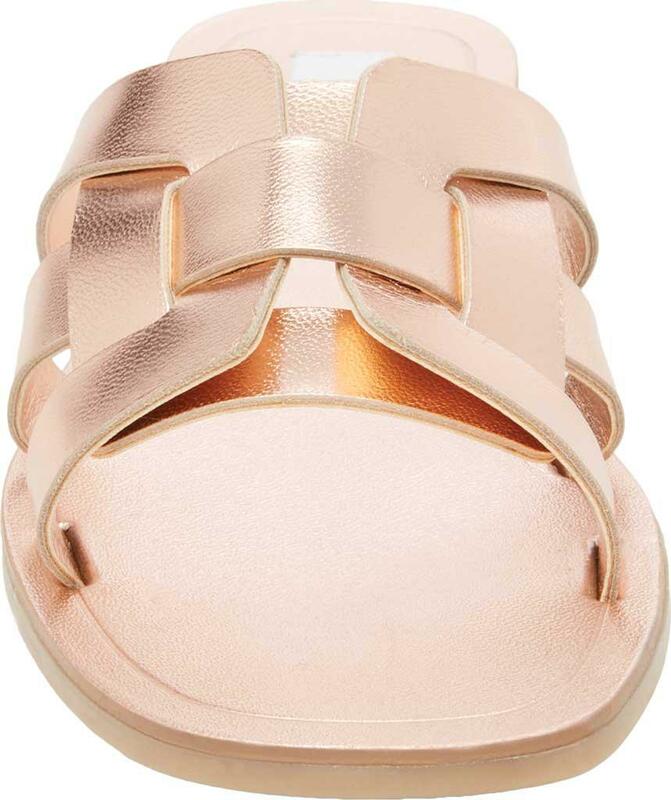 This sandal pairs perfectly with all your favorite warm weather outfits. Classic silhouette. 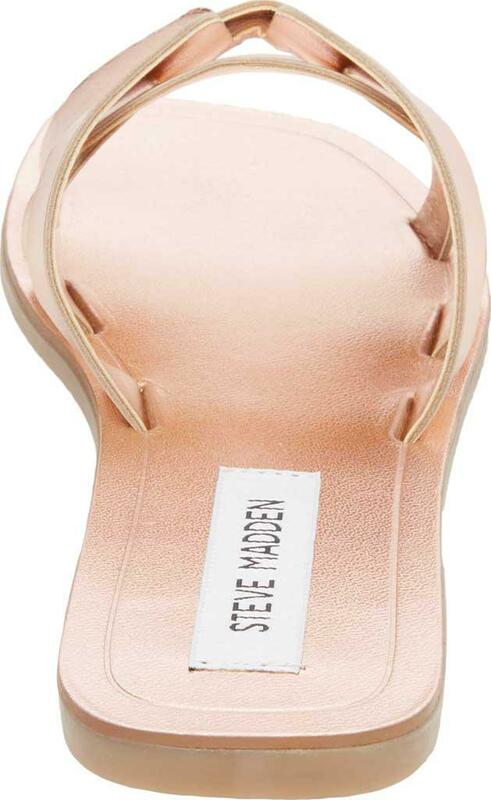 Flat heel. Heel Height: 1/4". Fit: True to Size. Insole: Leather. Outsole: Rubber.